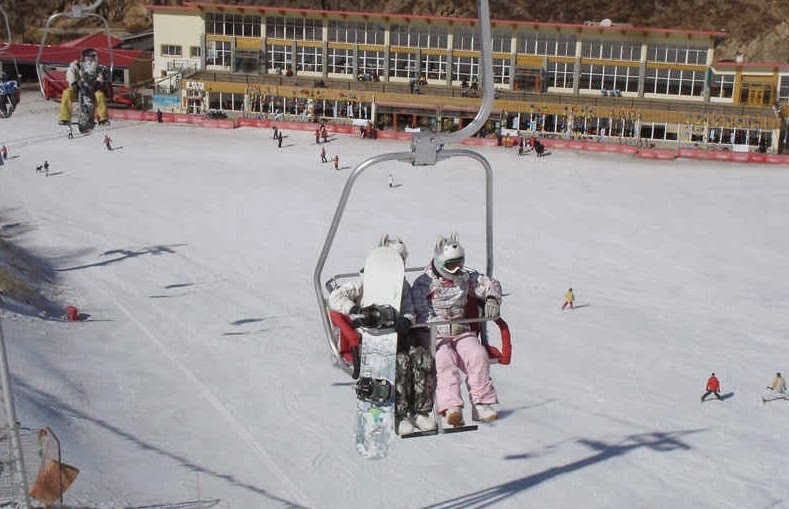 The Alshan Alpine Ski Resort is located in Inner Mongolia and is one of the best ski resorts in China. The resort is known for its forest mountain landscapes and, it’s natural oxygen bar providing visitors with refreshing air. The slopes cover an area of 6,000 square meters and can accommodate 4,000 skiers. The training center was constructed based on international competition standards and was one of the training bases for the Chinese Olympic skiing team. The resort is separated into two sections: The West Hill Ski Terrain for ski racing and training, the East Hill Terrain is for leisure. The West Hill Terrain is built in accordance with the standards for international ski racing and is ideal for advanced skiers. This part covers around 5.5 square kilometers with several alpine and cross country trails. 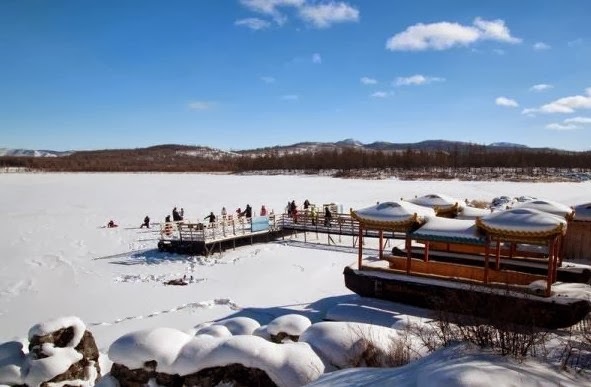 Wanlong Ski Resort in Heibei Province is 50 miles away from Zhangjiakou City, about a 4 hours coach journey from Beijing. It is one of the newest skiing resorts in China. The resort has 22 trails for skiers of different levels, including 5 for advanced skiers, 10 intermediate and 7 beginners. 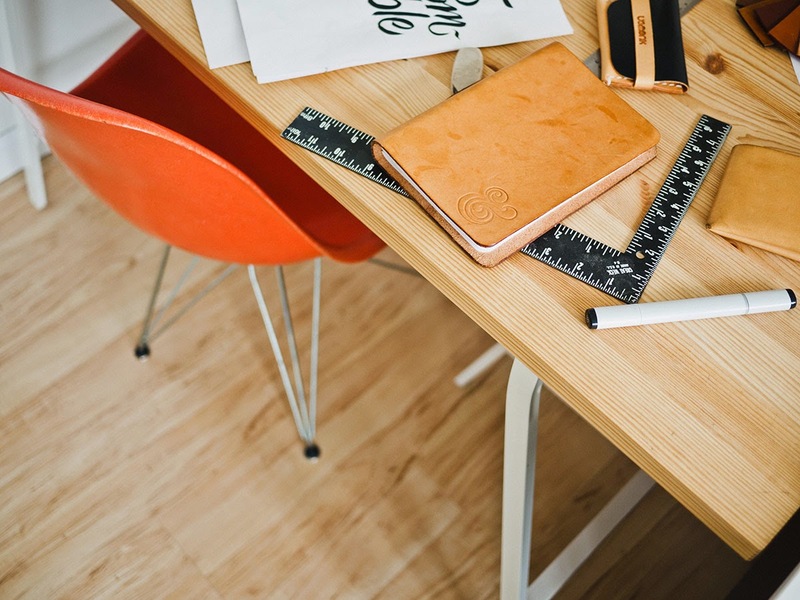 There are 5 chairlifts trails to meet the needs of visitors. 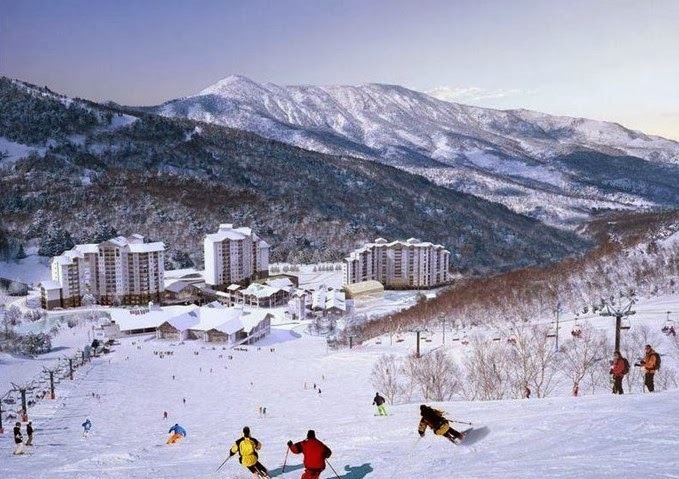 Wanlong Ski Resort is one of the earliest to open to skiers annually due to its geographical location in the high mountains that is influenced by cold air from Siberia. Each September, the temperatures drop to below zero. Wanlong Ski Resort has introduced an international standard snowmaking system that consists of 13 snow making machines. 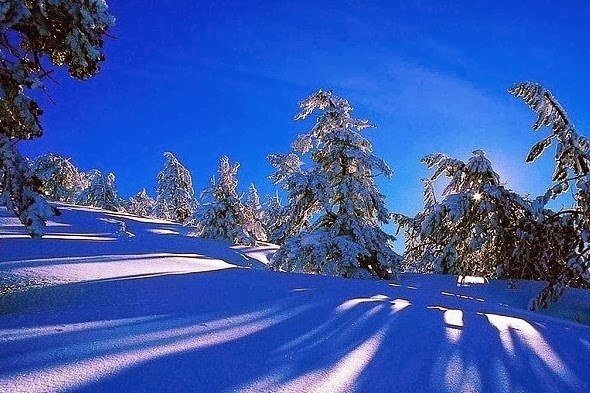 Longzhu Erlongshan Ski Resort is located on the north of Erlong Lake and is situated about 60 kilometers west of Harbin. 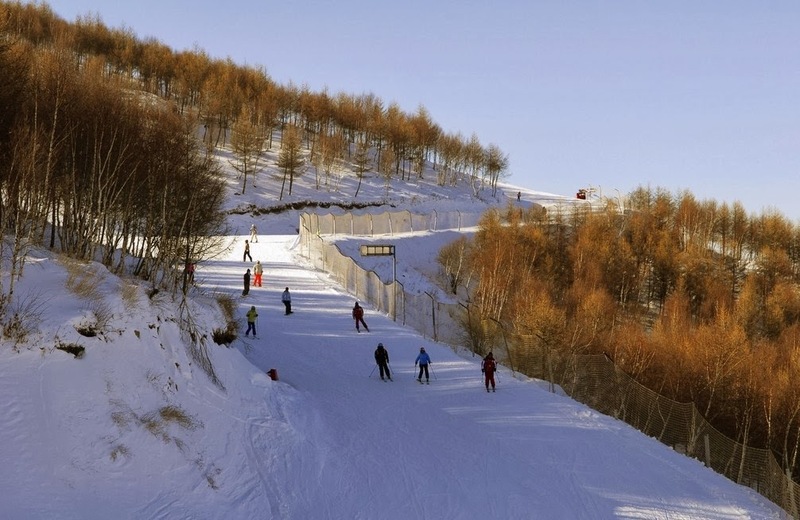 The ski resort was built in 1999 and continues to be one of the most popular ski resorts in Heilongjiang province. The highest altitude is a staggering 266 meters and the resort covers 780,000 square meters. There are 8 trails for beginners, intermediate and advanced skiers, with 6 trails totaling 5,600 meters for alpine skiers with slopes ranging from 3 degrees to 30 degrees. The ski period is approximately 170 days. 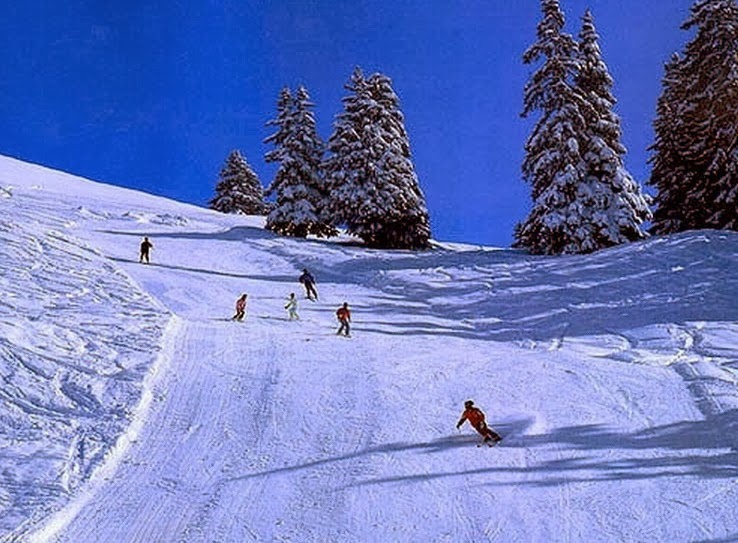 The Erlongshan Ski Resort reportedly has the deepest snow and best skiing conditions for winter.